World Vision Run 2016 has been concluded last Sunday, June 26, 2016 at the Blue Bay Walk, Roxas Blvd., Pasay City. 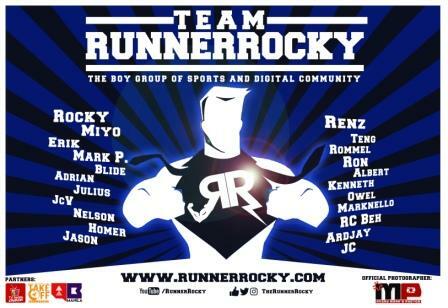 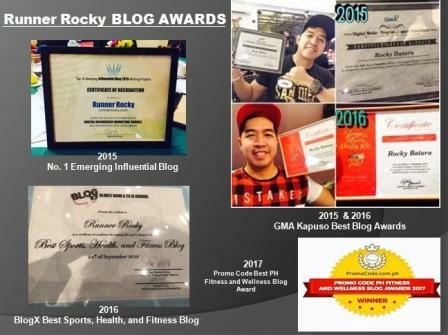 The said race also marked the 2nd year anniversary of yours truly Runner Rocky in the running community being the World Vision Run 2014 with a distance of 21K as my first ever run! 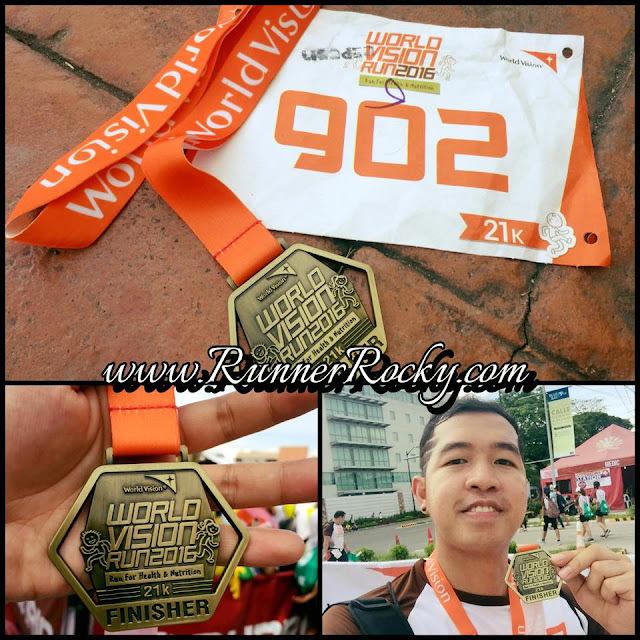 In the 2016 version of World Vision Run, I conquered another 21K category. 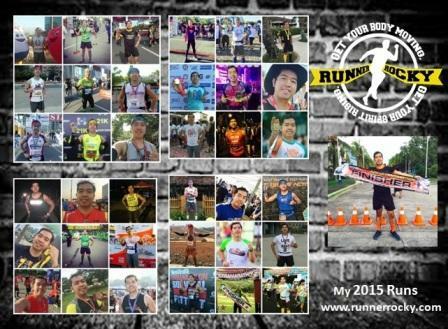 And that served as my recovery run from my C2L Ultramarathon last week and my preparation to my upcoming GNC Run this Sunday. 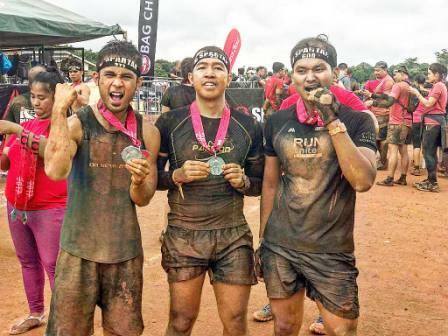 And yes, I can say that I performed well in this charity run for the third time around.